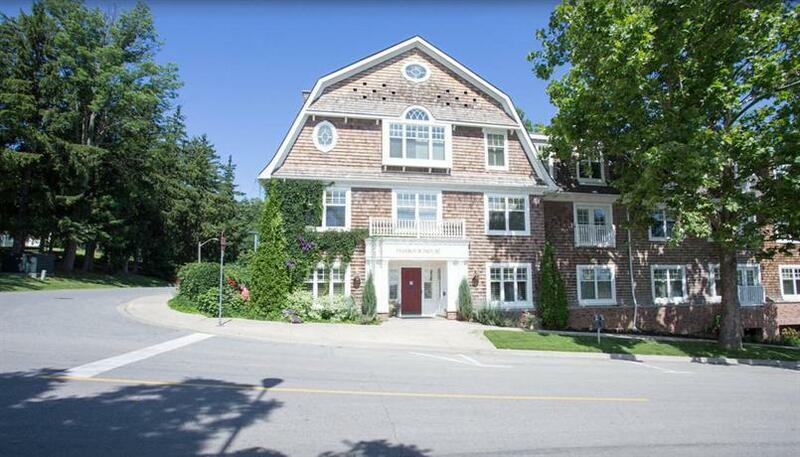 Adjacent to the Niagara River marina and within a 5-minute walk of Fort George and the town centre of Niagara-on-the-Lake, this property is well suited for guests looking to explore the area on foot. 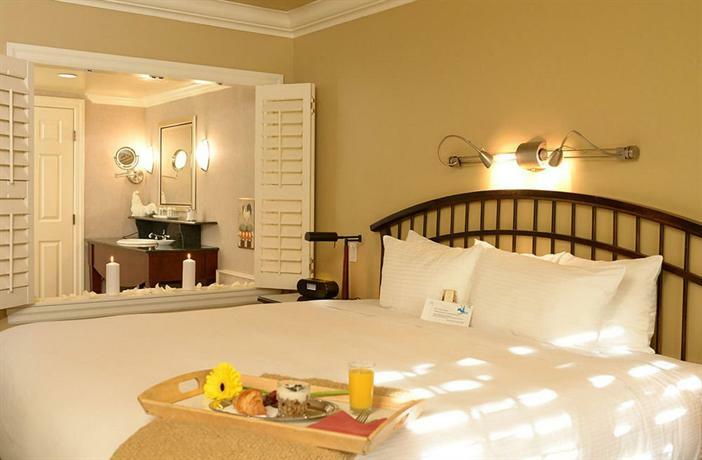 Offering in-room iPod docks and upscale linens, this hotel caters to travellers who prefer more luxurious accommodations. This property is smoke free and all rooms include free Wi-Fi, a fireplace, a jetted tub, 300 thread-count sheets, a flat screen TV and DVD player, an iPod dock, a coffeemaker, an iron and ironing board and a hair dryer. Instead of a jetted tub, select rooms have a multi-head shower. 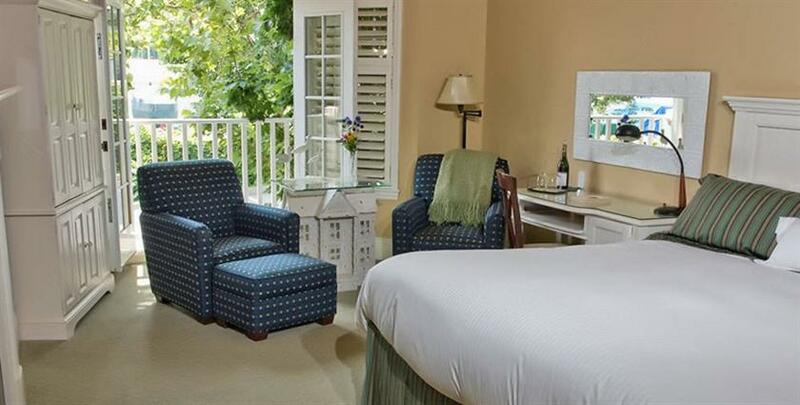 Select rooms also include a Juliet balcony and accessible rooms are also available. Free parking is available on site and pets are permitted in select rooms for an additional fee of $25 per night. Pet sitting is also available. A free hot breakfast is served from 8 am to 10 am. A free wine tasting is available in the lobby every afternoon from 4 pm to 5:30 pm. This hotel does not have an on-site restaurant. 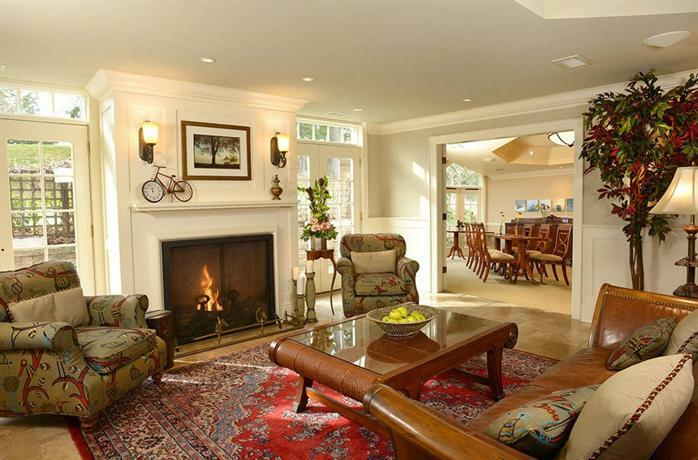 Other on-site amenities include concierge service, bicycle rentals, a free DVD library and meeting space. For an additional charge, guests may order roses, truffles and/or wine to be in their room upon arrival. The Niagara Golf Club is about a 15-minute walk away. There are several vineyards and wineries within a 10-minute drive, while the Niagara District Airport (YCM) is about 20 minutes away by car. Verified by a front desk agent on December 5, 2013: Free breakfast hours and pet fees. Among the reviews used for this analysis, several aspects of this hotel were praised by guests. 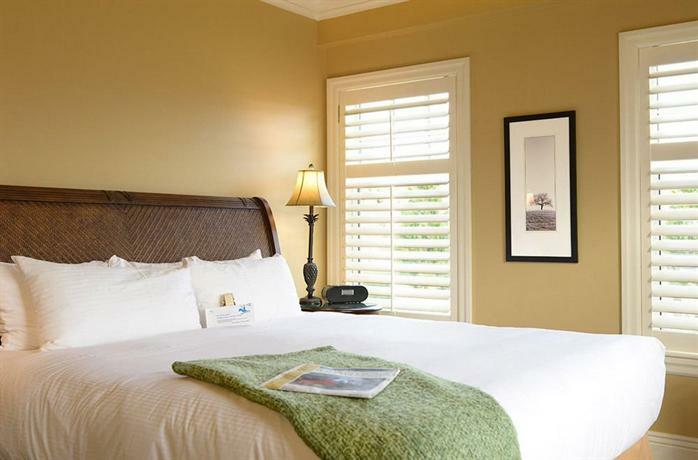 Many guests described their rooms as generally comfortable, while several reviewers added that their rooms were clean, quiet, romantic and relaxing. 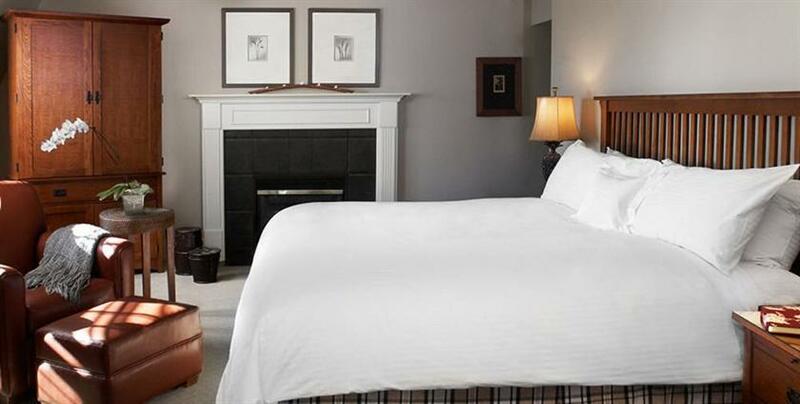 Several guests enjoyed the in-room fireplace, while a few reviewers specifically mentioned that the beds were comfortable. The staff were frequently complimented for their friendly and professional service. One couple said that they "felt well cared for", while another guest said, "I have stayed in some very nice hotels around the world but the personal service this Hotel has definitely been beyond compare; offering additional services and arrangements to facilitate our stay." Many reviewers praised the food at the free breakfast, while a few guests enjoyed the wine tastings in the afternoon. Several guests found the location convenient for exploring the town centre on foot. There were no common concerns or complaints found for this property, among the reviews sourced for this editorial. However, travellers considering this property should note that there is no on-site restaurant. Expedia.ca gave this hotel an average score of 4.9 out of 5, with 99% of 84 guests recommending the property. 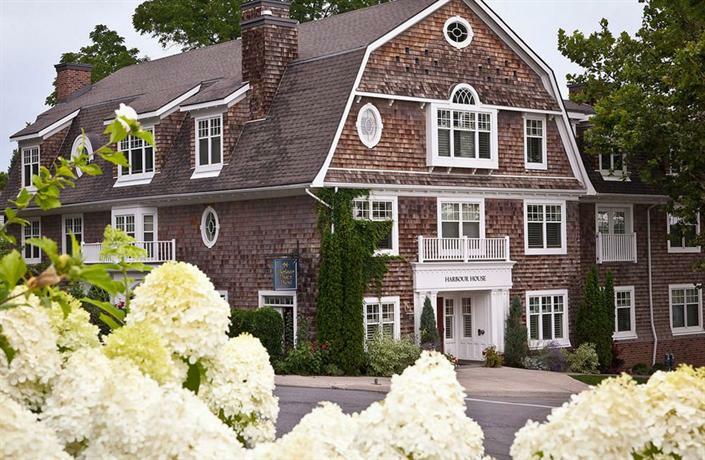 TripAdvisor.ca ranked this hotel #2 out of 15 hotels in Niagara-on-the-Lake, with an average score of 4.5 out of 5, from 640 reviews. The author called the hotel on December 5, 2013 to verify some information. 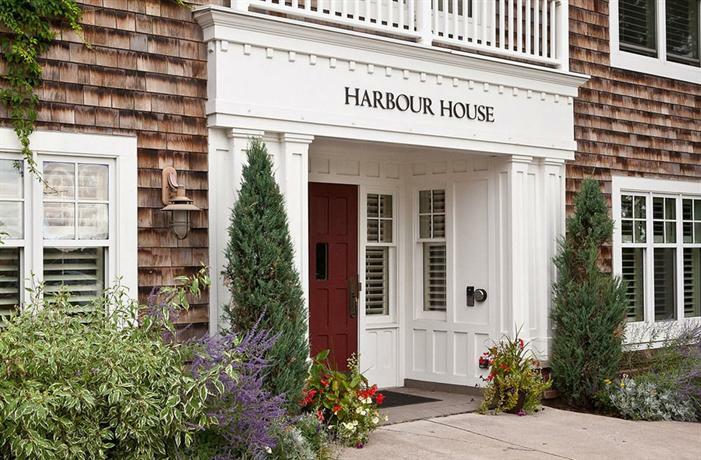 The average guest rating for Harbour House Niagara-on-the-Lake is 9.0 out of 10 based on 1286 reviews from past guests. 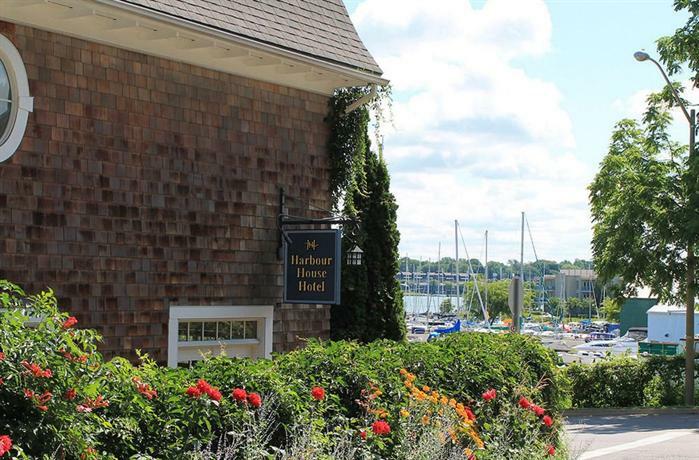 This average guest rating ranks Harbour House Niagara-on-the-Lake at #14 out of 29 hotels in Niagara-on-the-Lake.